Do you know how your school is performing compared to others? Or what happens once a student graduate from high school? Do you know how much on average was spent educating a public school student ($9,581)? Did you know that all this information is publicly available? While making the information available is nice, the ultimate goal is to provide it you you in a user-friendly and accessible way. With that in mind, we created this document to point you to many key resources from state agencies, local districts, GeorgiaCAN and our partners. They’re free to access and easy to use. If you have any questions that you can’t find answers for, you can always reach out to our team. We hope parents, students, teachers and advocates at large can wield these tools to better understand public education. 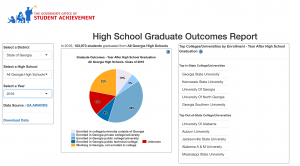 Did you know that just 10 percent of Georgia’ public schools are getting an A? Do you know your school’s grade, or how its letter was determined? 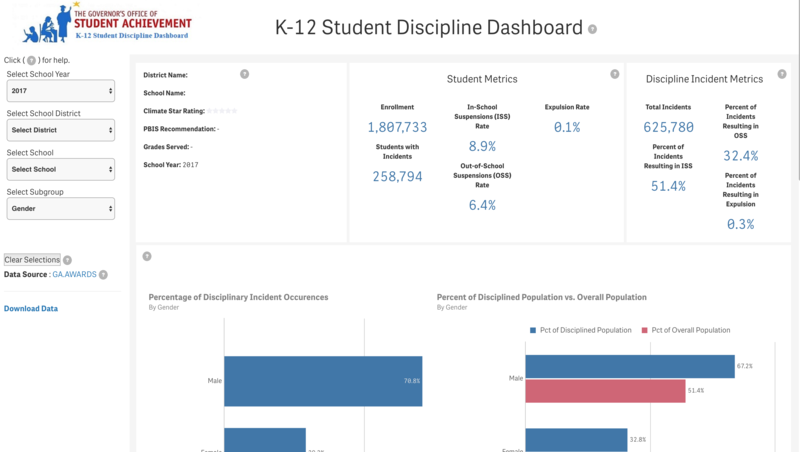 The Governor’s Office of Student Achievement provides a helpful dashboard with everything from school grades to demographics and so much more. Also here’s is the new data for 2018. Please note this data is under a new formula and can’t be compared to previous scores. Learn more about how the score is calculated here. How’s does my school compare? 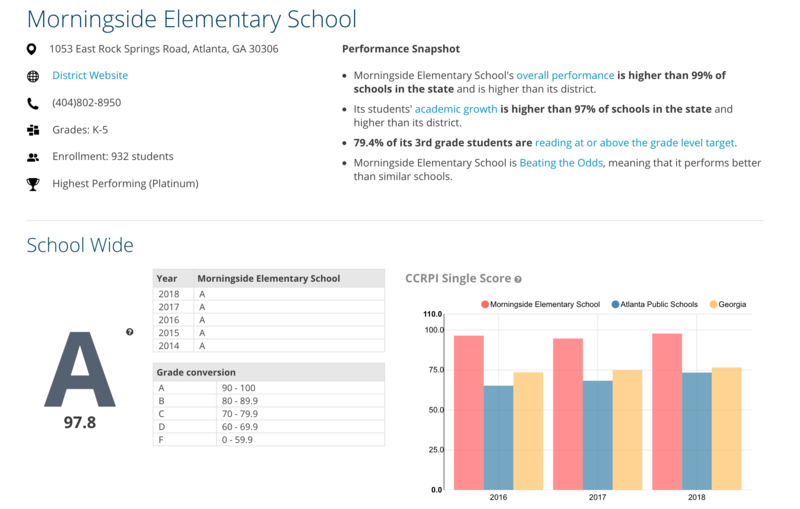 Like the school grades dashboard, the website Georgia Schools Like Mine lets you easily compare schools with similar demographics to see how they’re doing. When students graduate from Georgia public schools, where do they go? How many students take remedial classes their first year of college? 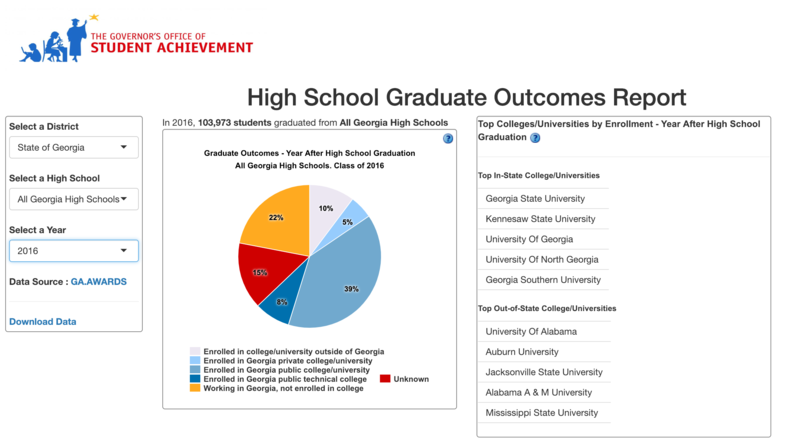 And what are the top colleges that Georgia students attend from a particular high school or district? You can find this information on another easy-to-use site from the Governor’s Office of Student Achievement. The state’s newest information dashboard breaks down discipline rates by district/school and includes a look at demographics and reasons for discipline. Last year Atlanta Public Schools launched a new resource called APS Insights to help everyday advocates get a clear sense of school quality and school choice in the city. 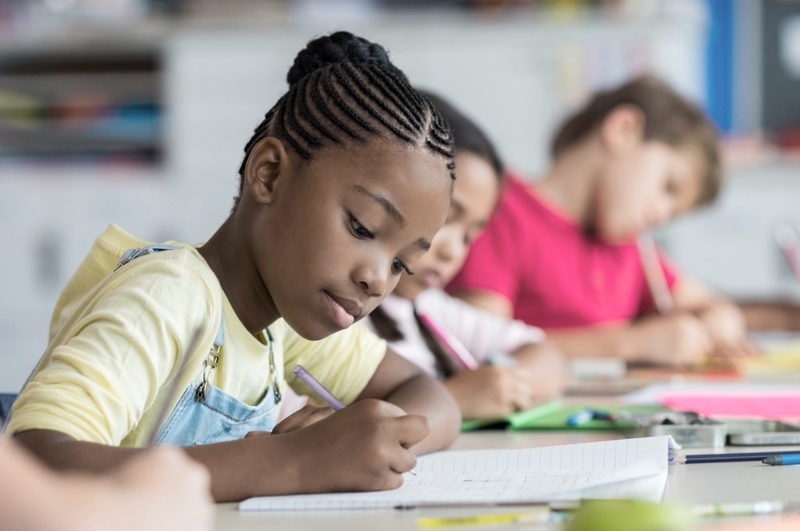 GeorgiaCAN and American Federation for Children teamed up to create this Guide to Education Policy. 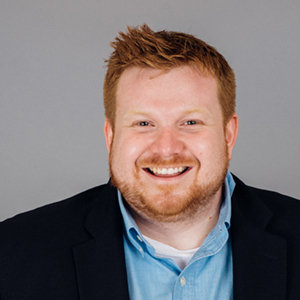 It is full of information such as how Georgia funds its public schools, demographics of student body population, assessments, teacher pay and much more. Do you know another education tool that you’ve found useful? Let us know here and we’ll include it for more parents to find. Information is power—including the power to make lasting change. I hope these tools clear barriers in your work for great education, whether it’s for your child, your students or any kid in the state. You can also help us get this guide into more people’s hands! If you have second, we encourage you to share on social media with the hashtag #GAKidsFirst. Click here to tweet or click here to share on Facebook. Thanks for all you do. Now, let’s see if we can empower 1,000 Georgians like you and me with this resource starting today.